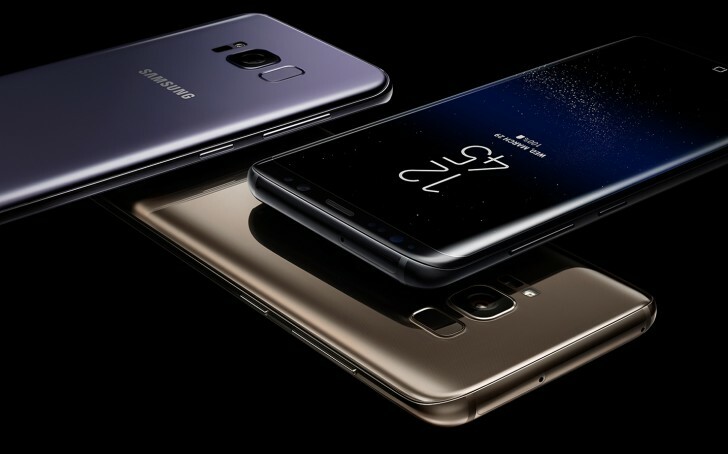 Another record bites the dust - the Samsung Galaxy S8 pre-orders hit 720,000 units for the first seven days. The previous best was 400,000 units in 12 days for now discontinued Galaxy Note7. Koh Dong-jin, Samsung Mobile president, said, that the Galaxy S8 “will be the first device to regain customers’ trust and love. The market response is better than expected.” The pre-order process will continue until Monday. Industry experts suggest that the number could reach as high as 1 million units, topping the Note7 2,5 times. Few of the new Galaxy S8 features that catch the attention are the in-house AI assistant Bixby with a dedicated button, the lack of home button with the fingerprint sensor moving on the back and a fully functioning iris scanner, adopted from the Galaxy Note7. Prices start from $750 for the Galaxy S8, while the Galaxy S8+ is a hundred bucks more expensive.